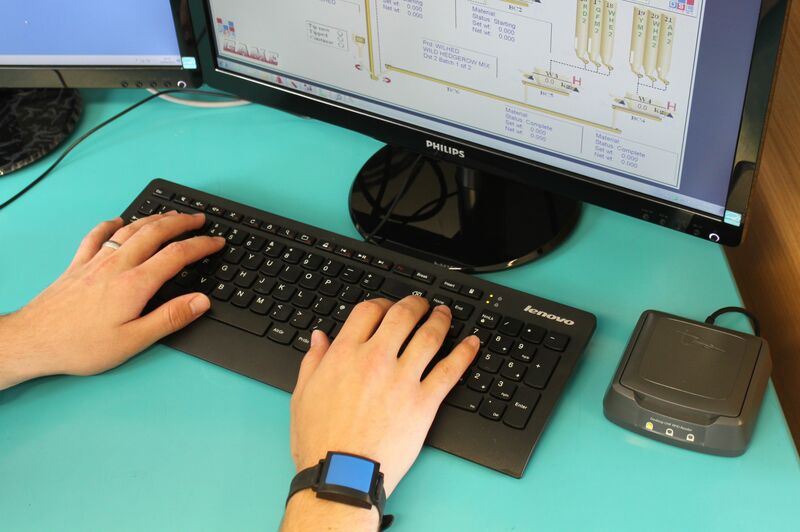 DSL Systems has developed a method to automatically log users in to a workstation using wearable RFID tags, typically on the wrist. Each workstation is installed with a RFID reader plugged in to the USB port which can have a range of about 1m. 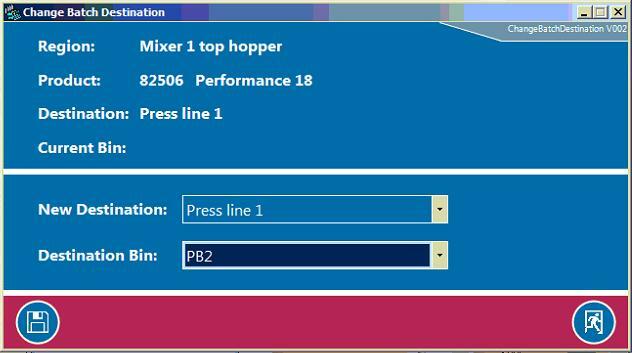 Software on each workstation continuously scans for tags in range and will automatically log-in a user with a recognised tag. The user will be automatically logged out when the tag has been out of range for a short time. User log-in provides system security by restricting access to the menu system. 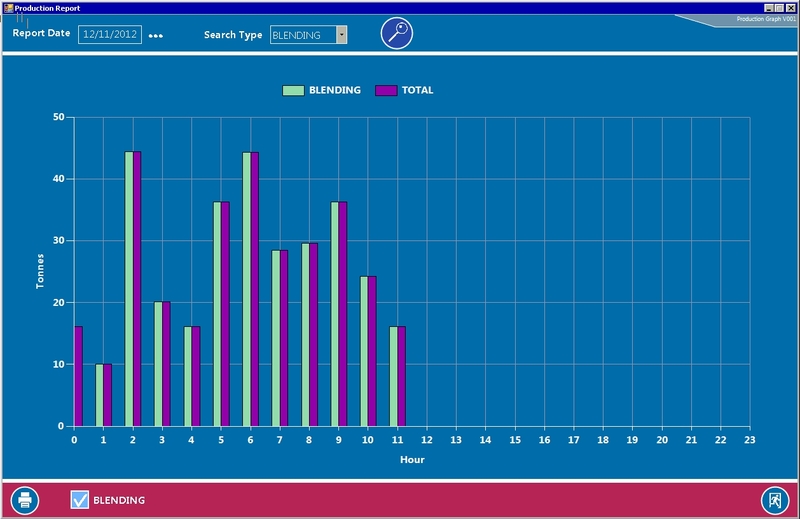 It also provides accountability by auditing all changes and operations by the user. A facility to view documentation regarding items of equipment has been developed in the version 8 of AutoPilot4Feed. This is useful to provide quick and simple access to health & safety information, work instructions or manuals from the item on the graphics. The facility is completely user configurable allowing up to 10 pdf documents to be attached to any item. 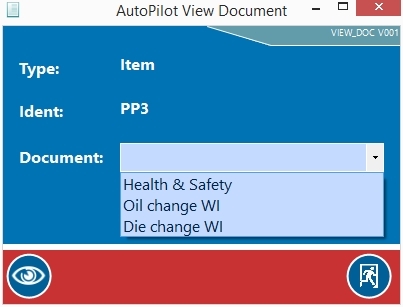 A “View documents” option now appears on the item drop-down menu which will display the documents available and allow them to be viewed. AutoPilot4Feed version 8 has a monthly production summary facility. 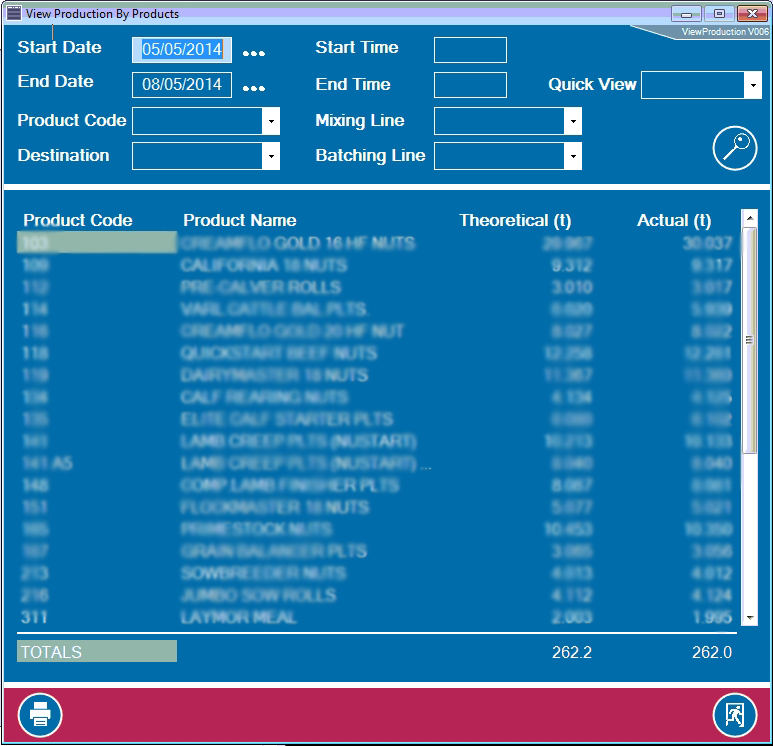 This can show the production volume for up to 4 types of product and per shift. 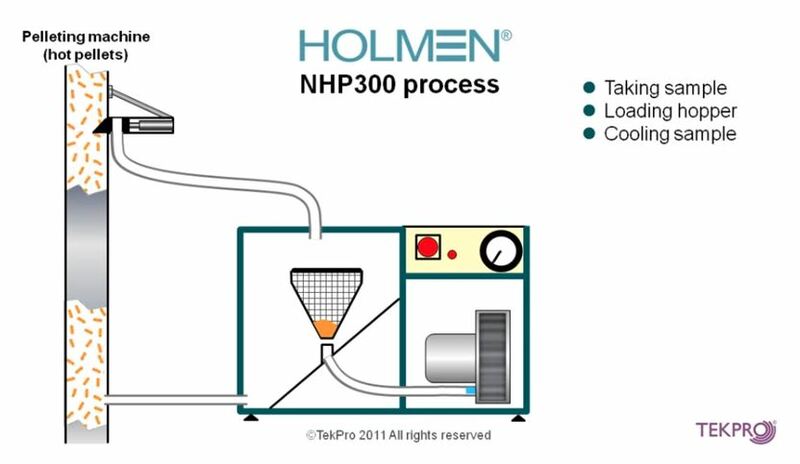 AutoPilot4Feed version 8 incorporates a communication driver for the TekPro NHP300 on-line pellet tester. Through the link AutoPilot4Feed can supervise the unit to take samples from several pellet press lines depending on which are active. The captured values can be used to display the current and average Holmen values on the graphics. 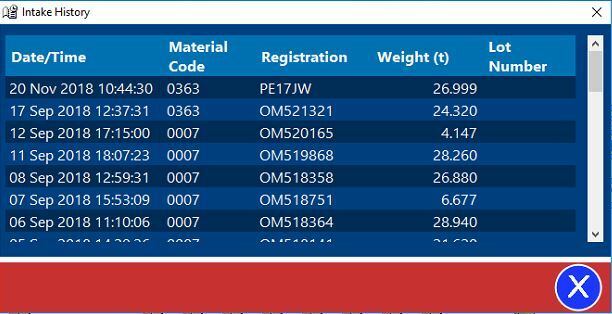 The average value is automatically recorded with the pellet press run record for future reference and OEE mill performance calculations. 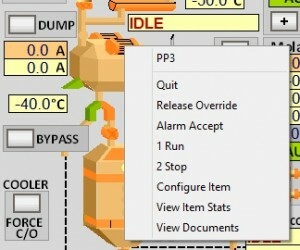 The ease of changing the destination bin or plant of a batch while it is moving through a blending plant has been improved. By right clicking on the batch detail box on the graphics, a new change destination option will appear which allows the destination to be very quickly changed from a drop down menu. The new cost optimisation facility enables the the replacement of high cost bulk materials with other cheaper materials within configurable tolerances settings. The system will adjust inclusions using the minimum value of the percentage and kg limits. All adjustments are recorded in the batch record. Production and usage reporting is an essential feature of AutoPilot4Feed. 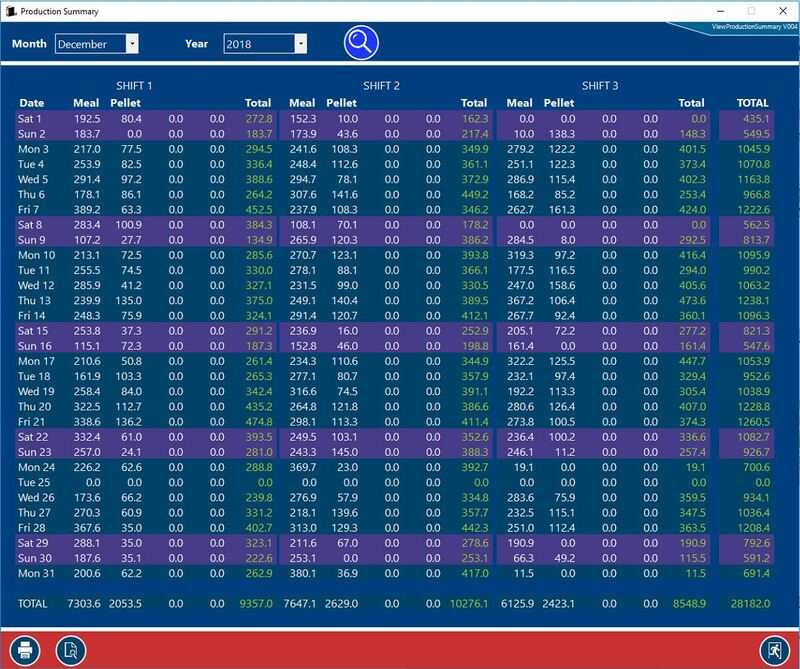 This has been improved in Version 8 to allow reporting in any period rather than set periods (daily, weekly, monthly etc.). The new facility also allows the production to be filtered by product, mixing line, batching line and press line. A new method has been devised for manually setting variable motor speeds and valve positions for the purpose of maintenance and calibration. Originally these could be manually overridden using a box on the graphics. 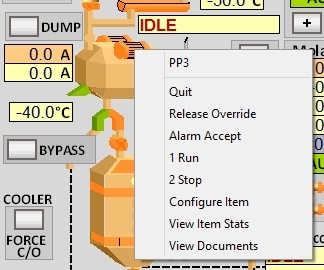 The new method provides manual control by just clicking on the "Auto" button on the graphics to bring up a temporary pop-up box as above and change the "Auto" button colour from red to green. The manual control box can be pinned so that it isn't lost behind other windows. The nature of the pop-up means the graphics are less cluttered and become clearer. This facility has well sized buttons to allow operation from a touch screen. 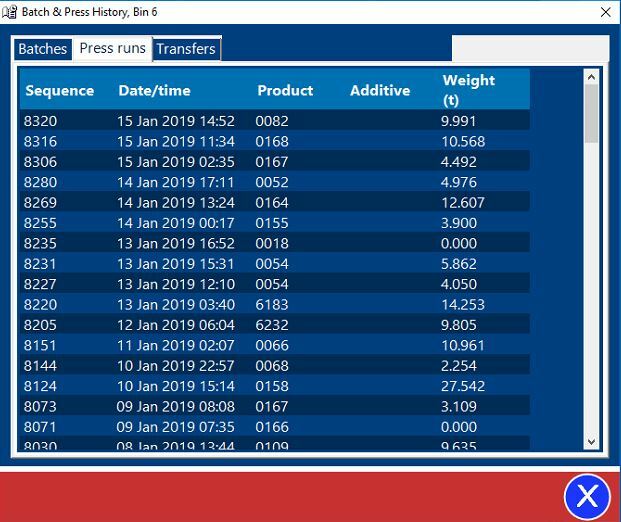 Raw material and finished product bin edit facilities now have a history button which provide a historical summary of operations to fill or discharge material or product from the bin. DSL have developed a new network monitoring facility for the version 8 of AutoPilot4Feed. 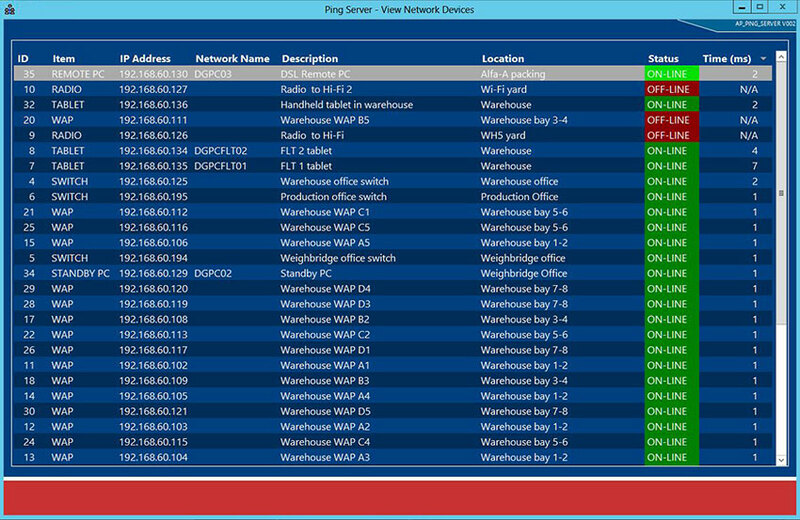 This facility can be configured to monitor all network devices to ensure they are live and communicating correctly. 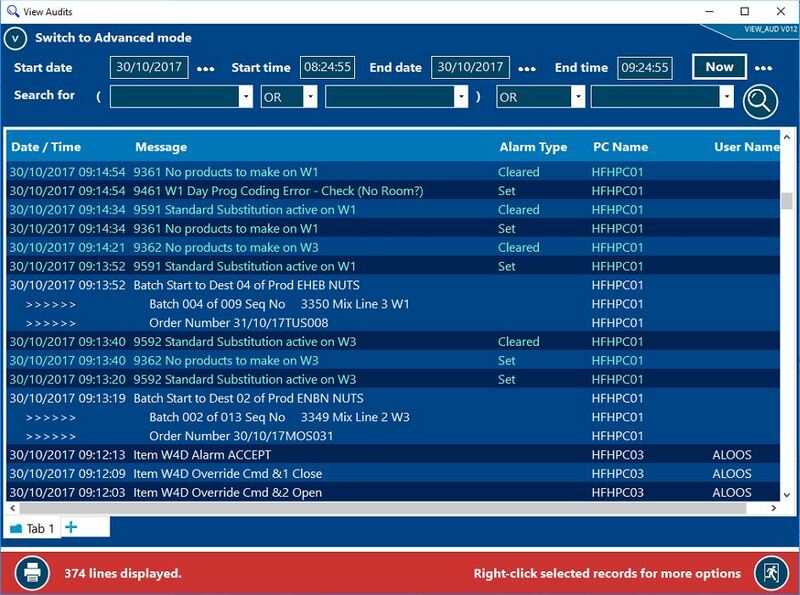 The system is particularly useful for detecting errors and IP address conflicts thus saving a lot of time tracking down problems. It also serves as an asset register of all network equipment. The automatic email facility is available in AutoPilot4Feed Version 8 upwards. 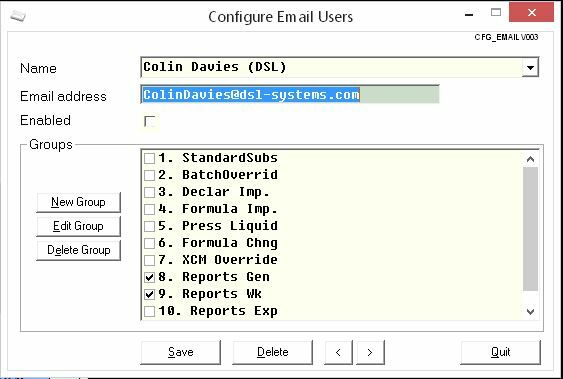 Standard and custom production reports can be scheduled to be sent to a number of email addresses. The reports can be sent in pdf, word or excel formats and is all user configurable.